Top 10 most populous countries & U.S.A – @Informal Blog for professionals Facility Management. 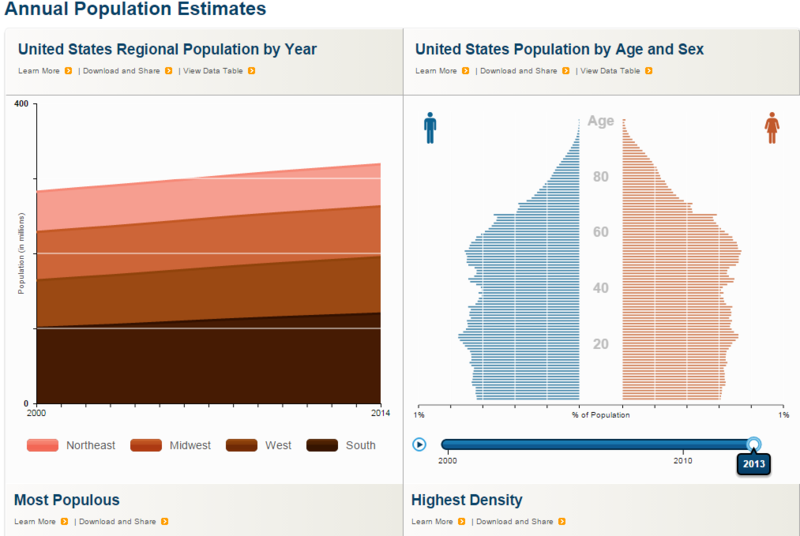 At the end of each year, a new series of population estimates, from the census date forward, is used to revise the postcensal estimates, including the population clock projections series. Once a series of monthly projections is completed, the daily population clock numbers are derived by interpolation. Within each calendar month, the daily numerical population change is assumed to be constant, subject to negligible differences caused by rounding..